Adam is the Co-Practice Principal at Kwinana Physiotherapy. He graduated from Curtin University in 2004 and has over 14 years of experience in private practice. Adam has extensive experience in treating all manner of musculoskeletal injuries, but has a particular interest in shoulder injuries, back and neck pain as well as exercise rehabilitation. 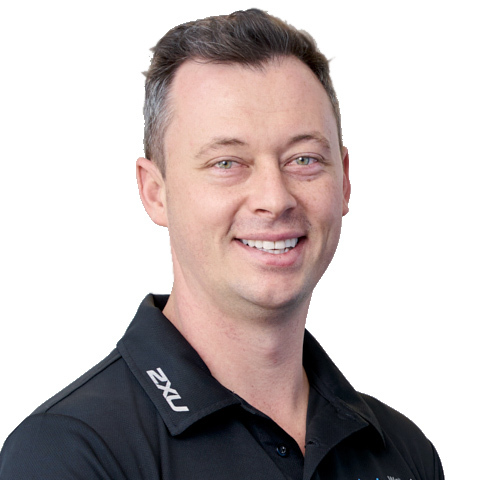 Adam has lectured for Sports Medicine Australia on several occasions and runs the new graduate clinical education program for Accelerate Health physiotherapists (a network of over 15 practices around Perth). In his spare time Adam enjoys surfing and basketball. 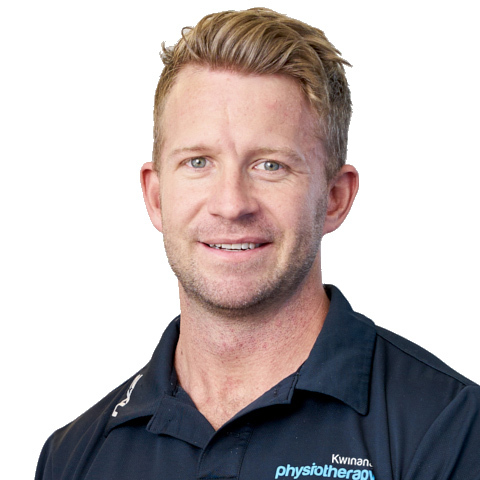 John is the Co-Practice Principal at Kwinana Physiotherapy, He graduated from Curtin University in 2004, and has over 14 years of clinical experience. John has special interests in the treatment of knee and spinal injuries, as well as extensive experience in post-operative rehabilitation and pregnancy related problems. He has vast experience in fibreglass casting and can make casts for many different types of upper-limb and lower-limb fractures. John is an ex-elite distance runner, and in his spare time enjoys open water swimming and spending time with his young family. Claire graduated from Curtin University in 2015. She has a special interest in Women’s Health and currently possesses post-graduate qualifications in the field including the Women’s Health Training Associates Women’s Health Physiotherapy Course and the APA Level 1 Women’s Health Course. She is also currently studying a Professional Certificate in Conservative Management of Pelvic Organ Prolapse (University of South Australia). Claire is able to treat a wide variety of Women’s Health conditions including urinary incontinence, pelvic organ prolapse and pre/post-natal related back and pelvic pain. 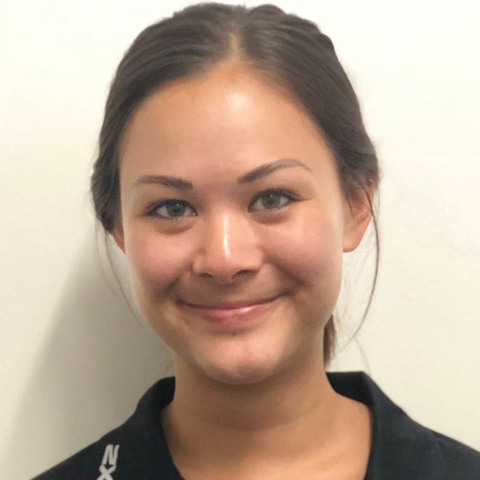 Claire also treats other musculoskeletal conditions, and has a special interest in knee injuries, having rehabilitated two ACL injuries of her own! 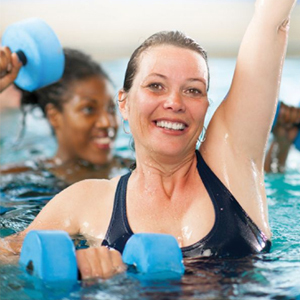 In her spare time Claire enjoys netball, basketball and swimming. 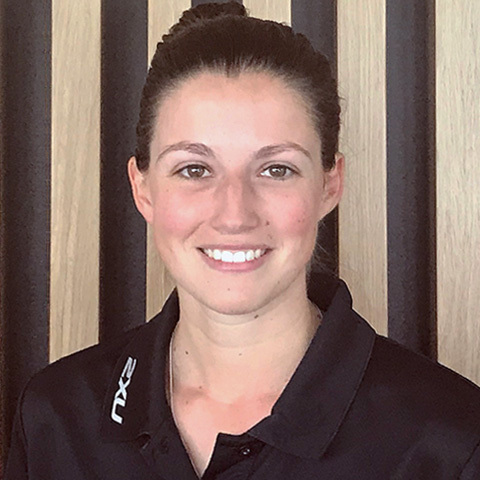 Hannah completed her Bachelor of Science in Physiotherapy at Curtin University. She has prior experience managing and rehabilitating acute sporting injuries, previously working with a premier league rugby union club. 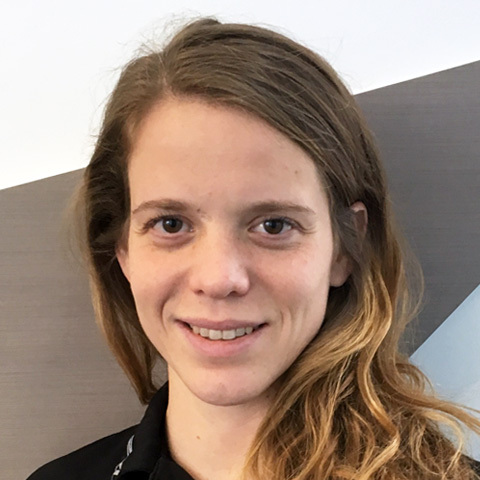 Hannah has a keen interest with both acute injuries and chronic musculoskeletal pain, using evidence-based practice and a variety of techniques to help each patient achieve their personal health goals. 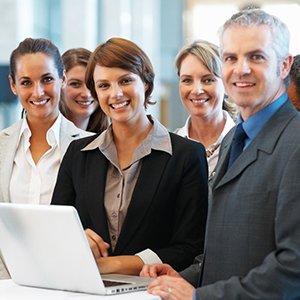 She has also had experience working with individuals with a disability. In her spare time, Hannah enjoys being active, going to the beach and spending time with friends and family. 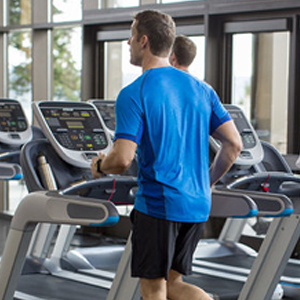 Erin has a wealth of experience treating sporting and exercise related injuries. She is currently studying her Masters Degree in Sports Physiotherapy to further enhance her already well rounded skills in this area. 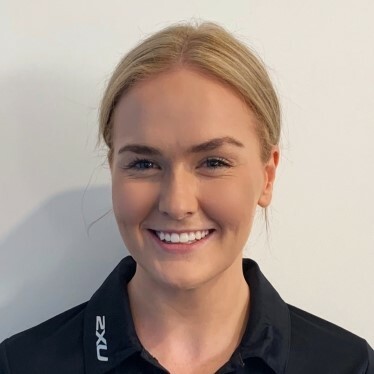 Erin is also currently physiotherapist for the Perth Heat and the East Perth Football Club in addition to her clinical work and studying commitments. Karoline is originally from Austria but now calls Perth home. She completed her physiotherapy training in both Austria and Australia and has over a decade of experience practicing around the world including throughout Europe, New Caledonia and Australia. 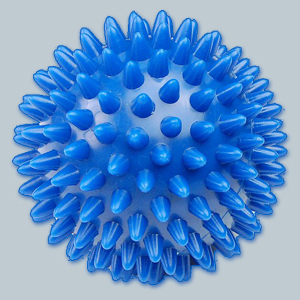 Karoline has special interests in managing spinal injuries, and people who suffer with chronic pain. Karoline is fluent in English, French and German. Brenda has been our practice manager for over 20 years. She is in fact the real boss, despite what Adam and John think.  Brenda was born and raised in the Kwinana area, and is passionate about delivering the best services to its residents. In her free time Brenda loves to travel and spend time with her grandchildren. Bili joined our team in 2017 but has two decades plus of medical administration experience. We consider ourselves very lucky to have her as part of our team given her wide ranging skill set. Bili is fluent in English and Bosnian. In her spare time Bili enjoys spending time with her family.